Chaya Bhuvaneswar discusses her new story collection, White Dancing Elephants with Lydia Kiesling. In sixteen remarkable stories, Chaya Bhuvaneswar spotlights diverse women of color--cunning, bold, and resolute--facing sexual harassment and racial violence, and occasionally inflicting that violence on each other. 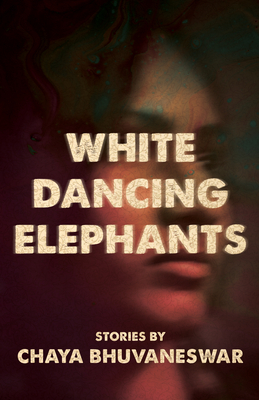 Winner of the 2017 Dzanc Short Story Collection Prize, White Dancing Elephants marks the emergence of a new and original voice in fiction and explores feminist, queer, religious, and immigrant stories with precision, drama, and compassion.